If you are new to chickens, then you may not have any experience with henpecking. 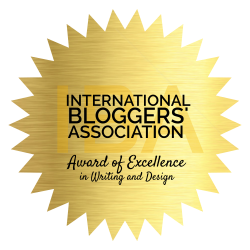 Here is my story so it may help you understand why we had a problem so you do not make the same mistakes. I have been raising chickens for about 5 1/2 years now and I am still learning lessons from my crazy gals. Year one I started out with 15 chicks and all was well. Then came year two when I decided to add on 10 more chicks. Along with them came a not so intelligent rooster whom we lovingly call Bubba. 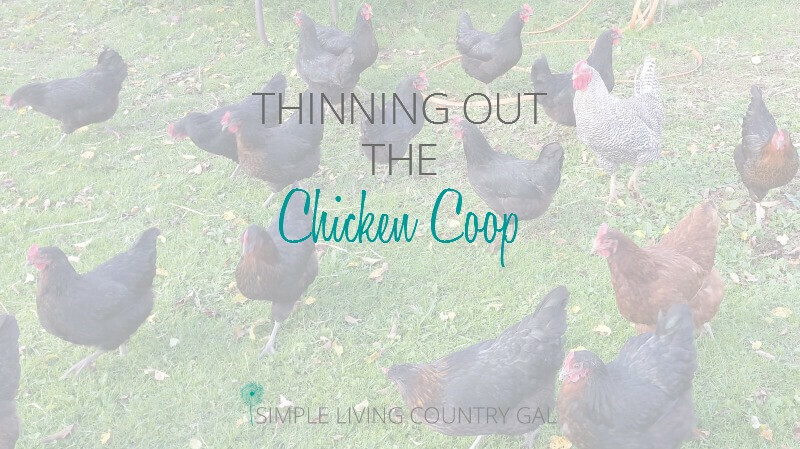 I quickly outgrew our chicken coop and we were on the hunt for bigger digs. We finally converted our shed into our new chicken coop for little money and all was good again. Year four I got a little crazy and added 15 more gals to the mix. I then realized things were getting a bit tight in our coop and it was time to make some changes. When you are raising chickens, having adequate room is essential. It is best to provide 2-4 square feet depending on your breed of bird. I had a mix of birds and although I had enough room for my smaller breeds, there was not quite enough room for my larger ones. Here is a great article to read on providing enough space for your hens. Unfortunately, I did not address this soon enough and therefore my chickens became a bit disgruntled. This past winter I noticed a handful of my older birds were missing feathers….large patches of feathers. I did some investigating. No, they were not molting, no they did not have parasites. I finally realized I had was a bully hen. I tried to find ways to fix the situation. I added more roosts, I put obstacles in the run so the birds that were getting hen-pecked could stay out of the bully’s way. Want to make your own roosts? Read All About Chicken Roosts to learn how. I also installed more than one feeder and waterer. Although things did calm down, there was till hen-pecking occurring. Finally, after a couple of weeks of feathers in the yard and in the coop, I made the hard decision to sell off a few birds. Now before you ask, we do not eat our chickens. They are like pets to us and I have not reached that stage of farming yet. I talked to hubby and we decided to take 6 birds to the local livestock auction to sell. First I needed to set up a stake-out to catch the “pecker” so I made sure she too went to the auction. It really didn’t take long to find the culprit. I put some grain out on the ground and just watched. The next day she and 5 off my oldest hens went off to auction and I am happy to say they fetched a pretty decent price. Though it was hard to do, I know it needed to be done for the safety of my other hens. My flock is now down to a much more manageable size. I am happy because the hen-pecking has stopped, the hens are happy not to be bullied and my rooster Bubba is thrilled because that was just too many ladies for him to protect. Make sure you have enough space in your coop for each of your birds. The minimum rule of space needed is about 2 to 3 square feet per chicken inside the chicken coop, and 8 to 10 square feet per chicken in an outside run. For larger flocks be sure to offer more than one food and water options. Have at least one roost that will accommodate all your hens, if not you may need to add another. Hens will lay eggs for 3 years if not more, make sure you know the age of your hens and remove them as egg laying stops. When you are first starting out, it is important to make sure your coop is big enough to provide your hens with ample space to live without the risk of hen-pecking. Once it starts it can be a bit tricky to stop. Remember….happy hens mean lots of yummy eggs! Want more? You can find all of my Raising Chickens posts here! 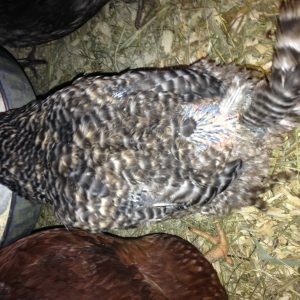 Update…I am happy to report feathers are now growing back on my remaining hen-pecked hens. Justice has been served! !